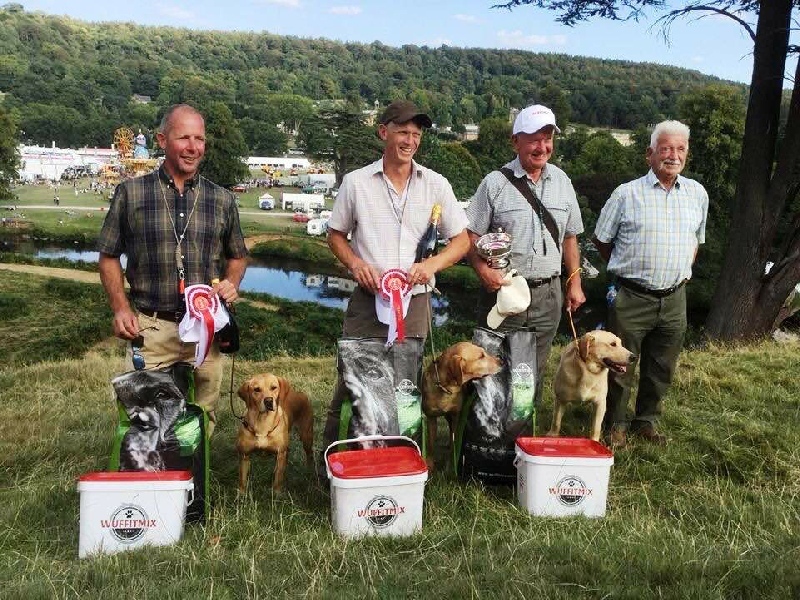 The activities of the Retriever section are Training, Working Tests and Field Trials. Details can be found by clicking the appropriate button. 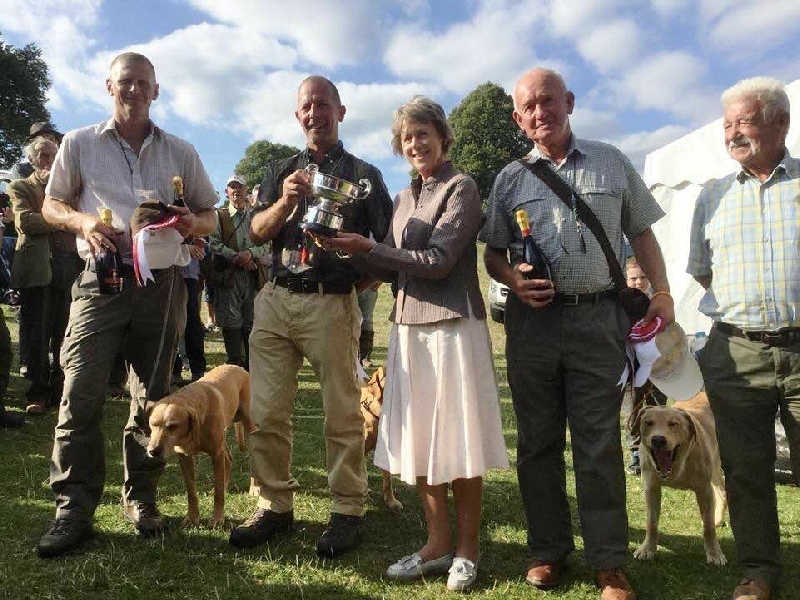 for their 1st place and gaining the Chatsworth Country Fair Challenge Trophy. Andrew Slingsby,John Cardno &Geoff Dobb.